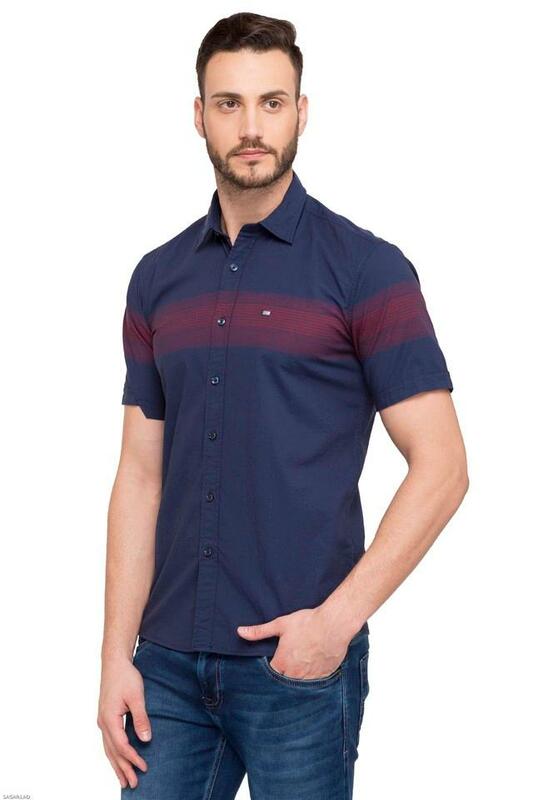 Simple and stylish, this shirt from Arrow will be a great choice for you. The superior fabric quality not only ensures optimum comfort but also easy maintenance. 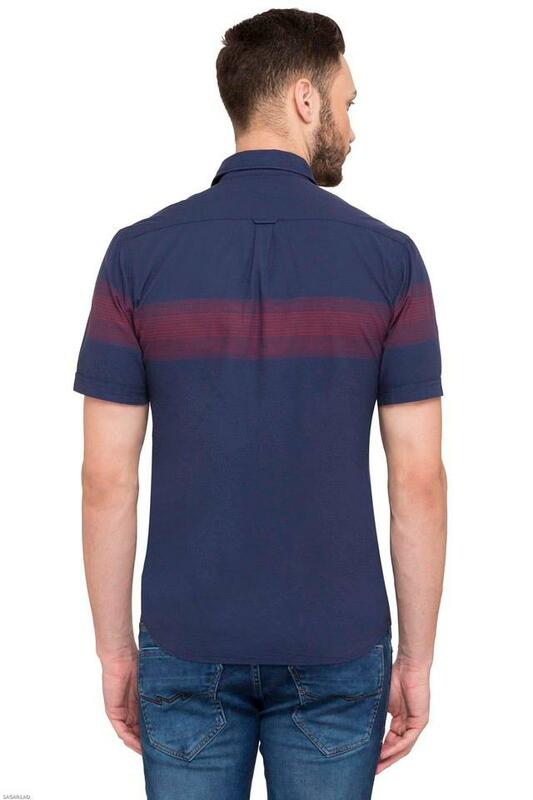 Besides, the full button placket at the front makes it convenient. It also flaunts a stripe pattern, which enhances the overall look. 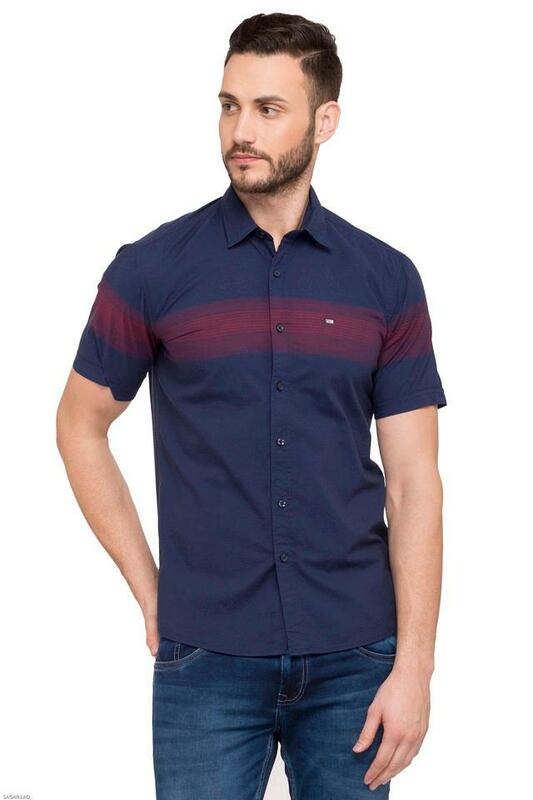 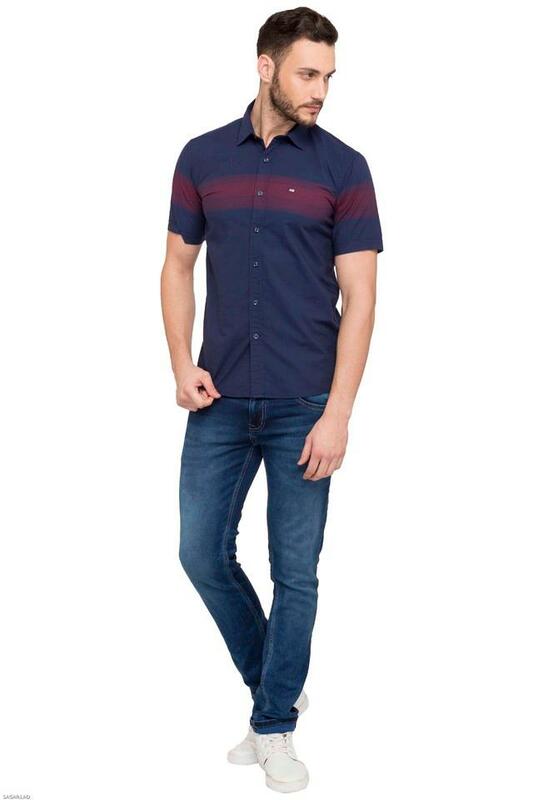 Combine this shirt with a pair of chinos and brogue shoes to look dashing. Featuring a stripe pattern, it will be a great choice for a casual outing.